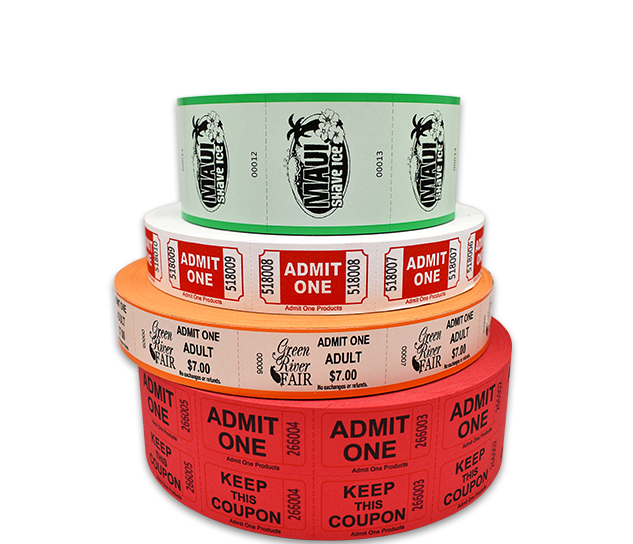 Admit One Products offers the widest online selection of products in the admission industry. 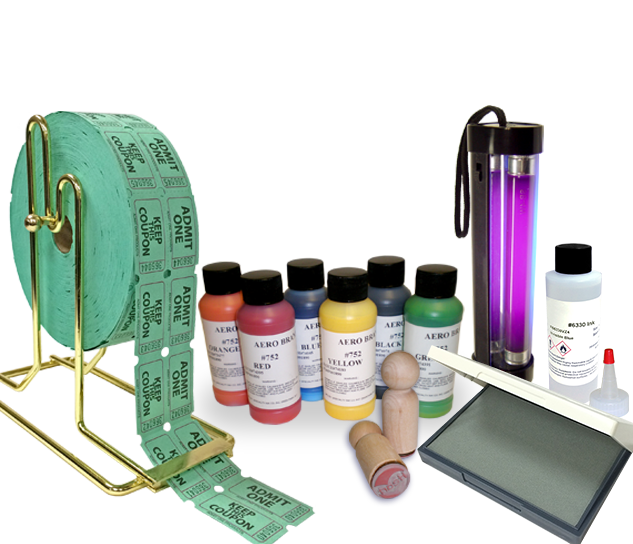 By ordering online you will save time and money and receive the lowest prices and quickest delivery times without sacrificing quality. 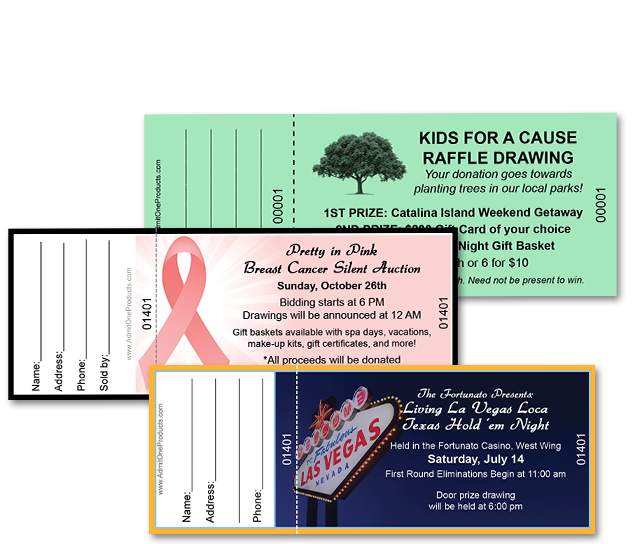 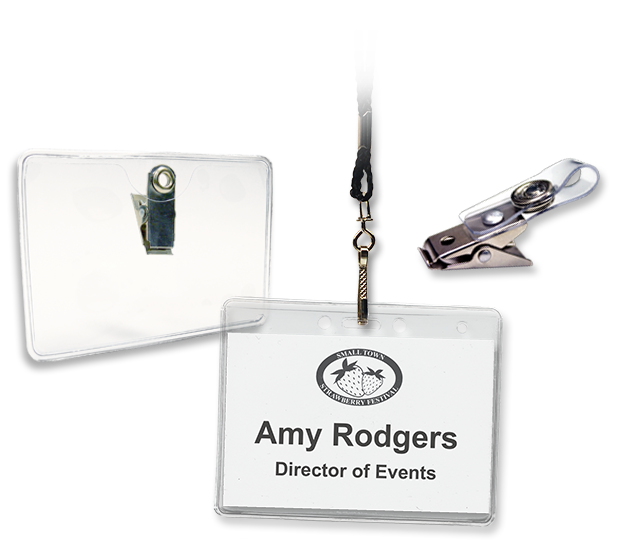 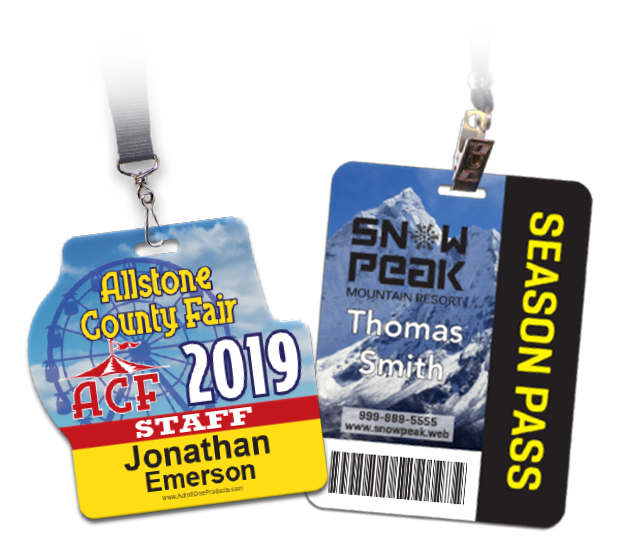 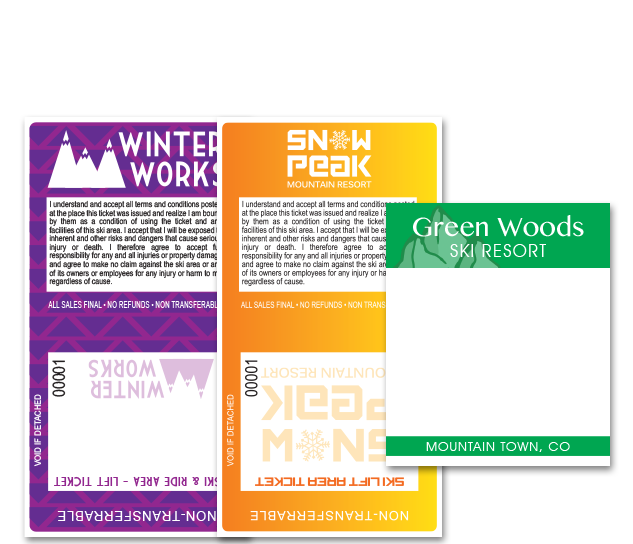 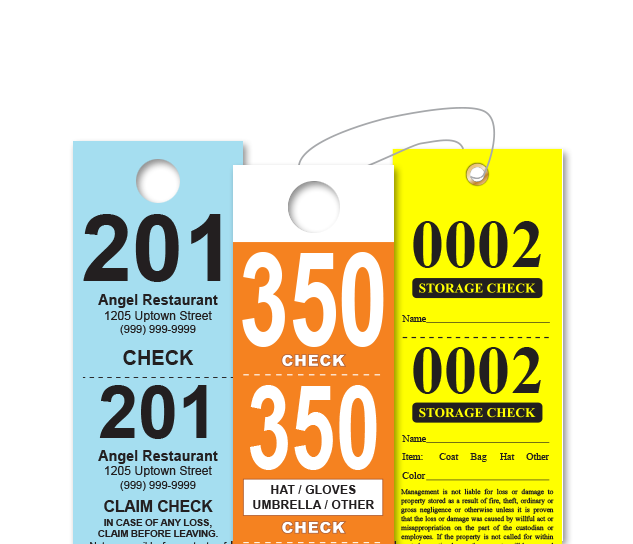 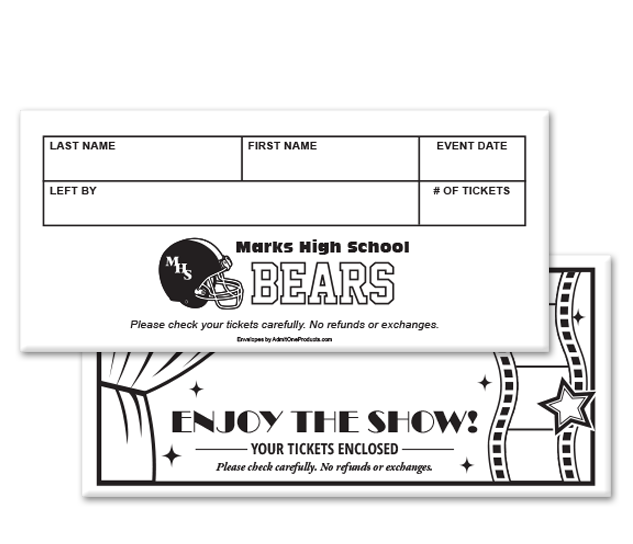 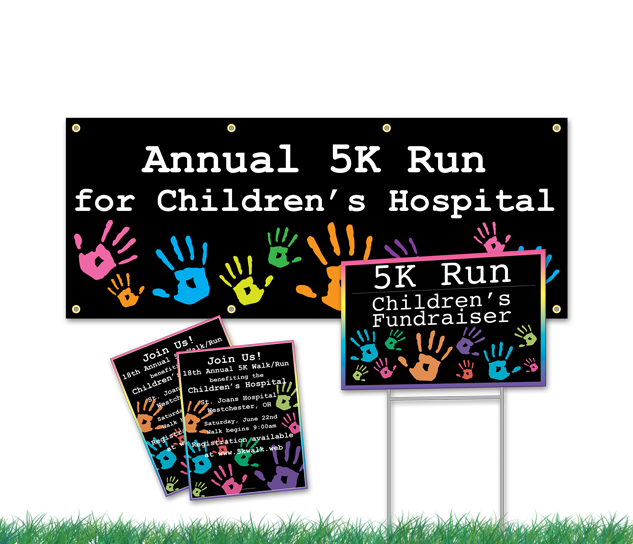 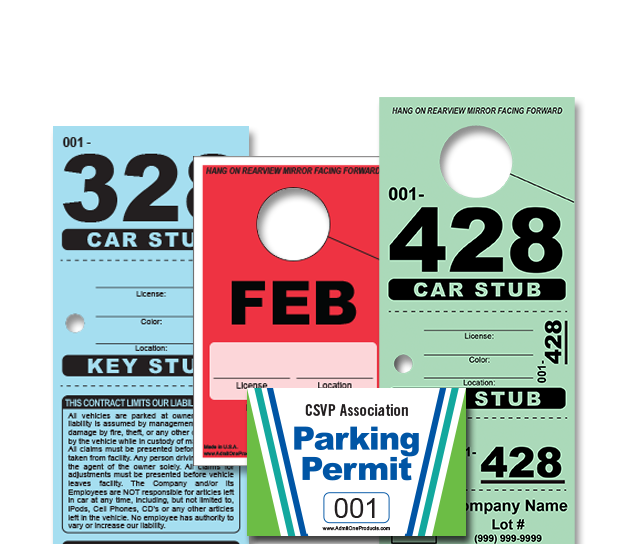 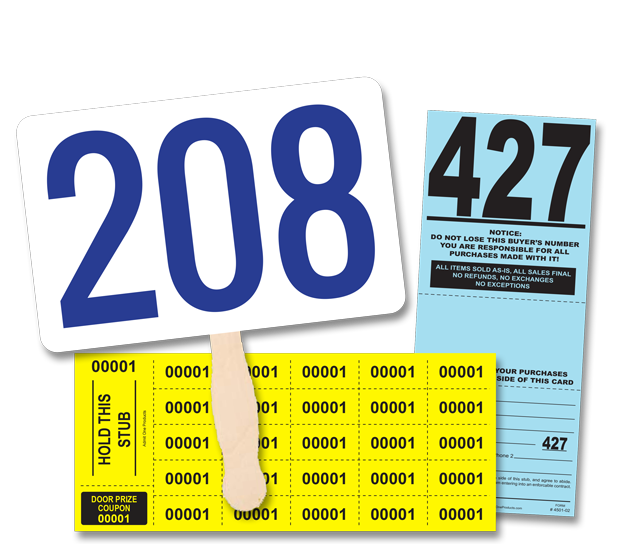 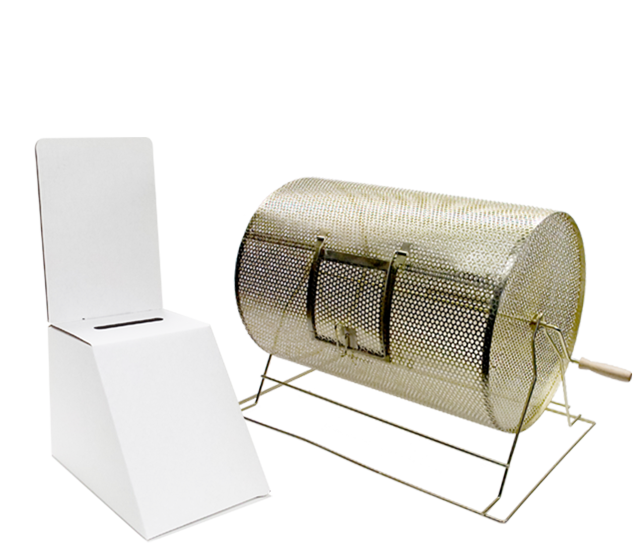 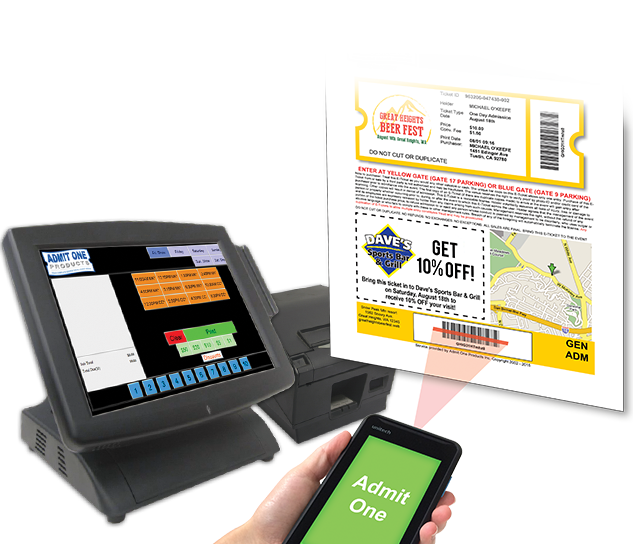 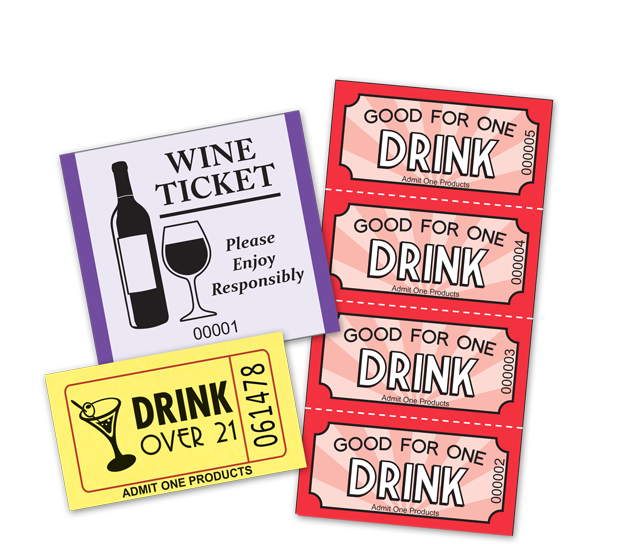 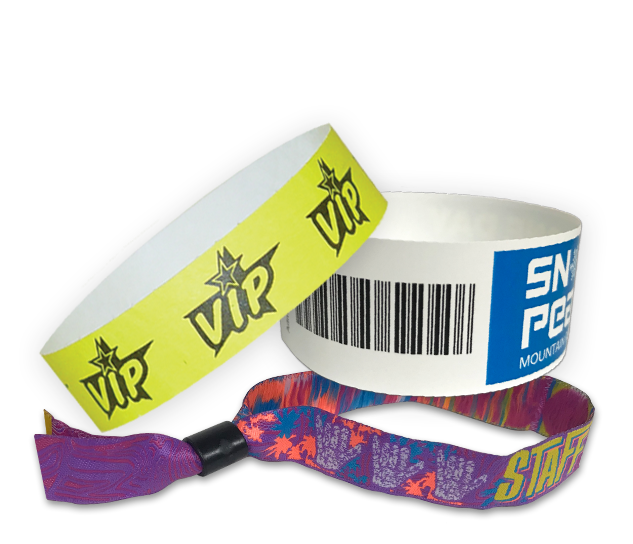 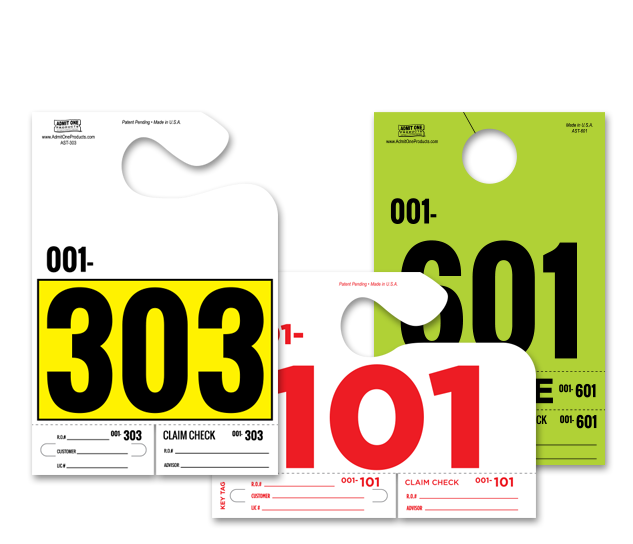 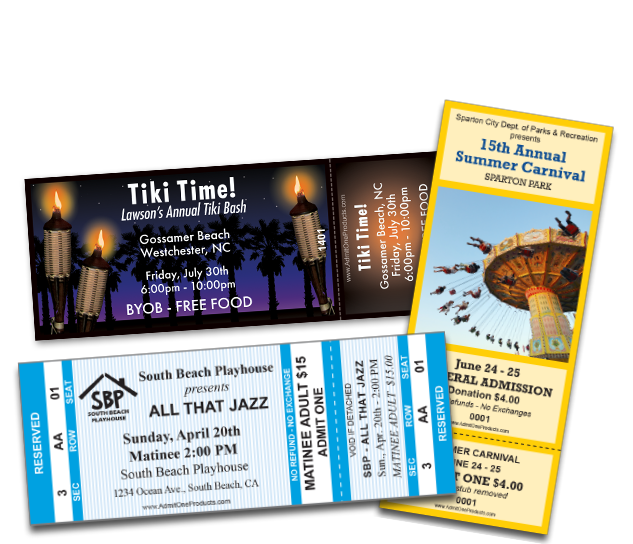 We recommend calling us when you have quantities of 200,000 and over, or if you do not see a particular product that you currently use such as credential holders, plastic cards, hanger tags, validation stamps, stickers, ID Badges, coupon books, raffle tickets, quick tickets, fast tickets, or tickets that require special templates and designs. 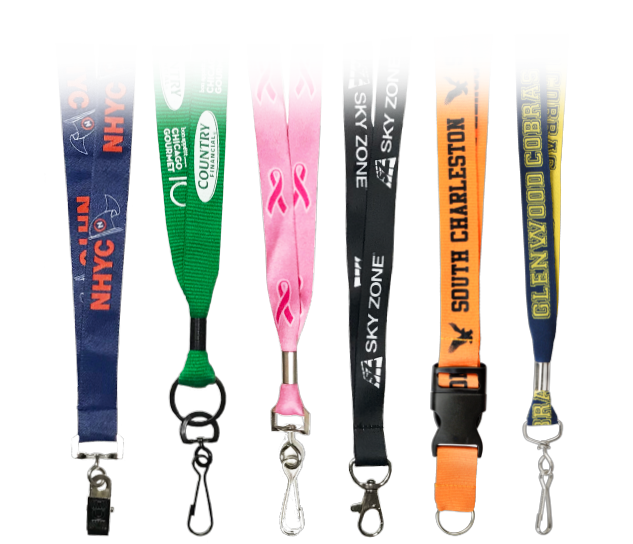 Widest Variety of Admissions Products in the Nation!